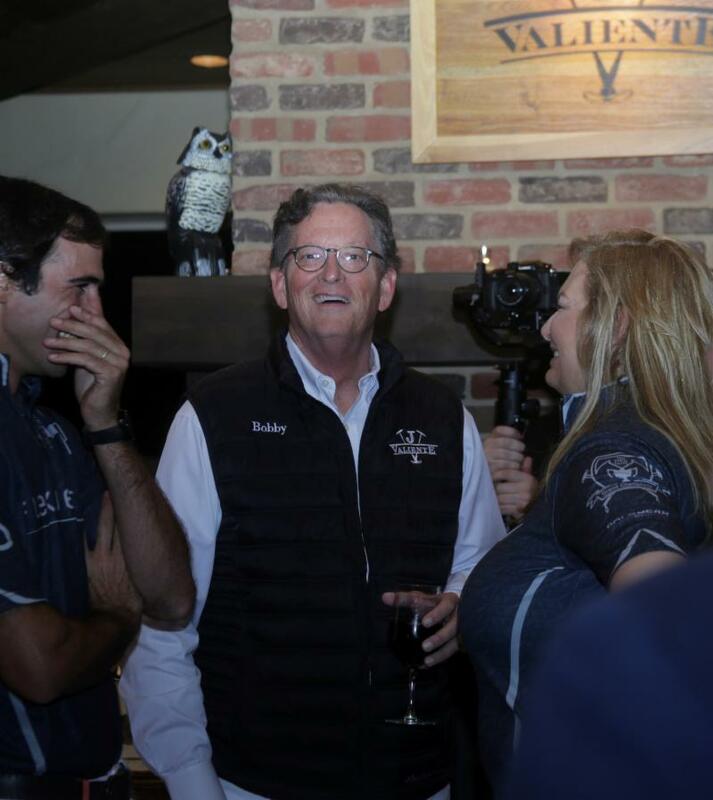 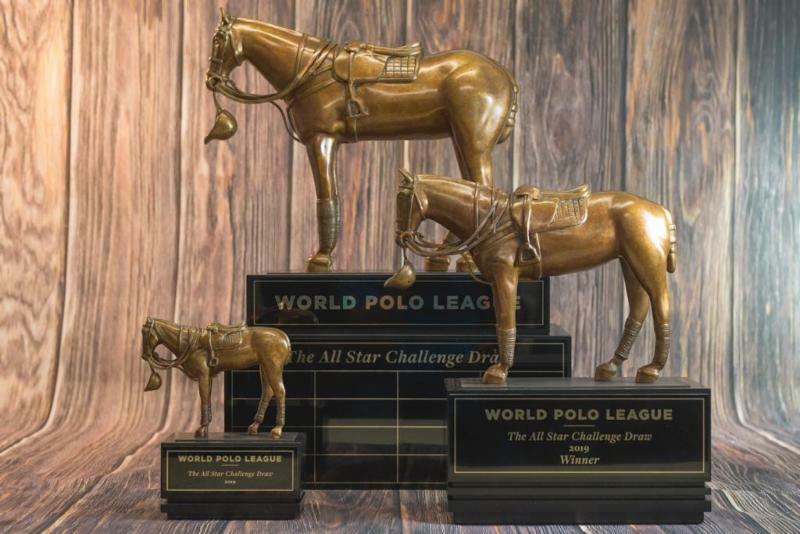 The inaugural 26-goal World Polo League officially launched its season Tuesday night with the draw for the first of four high goal tournaments. 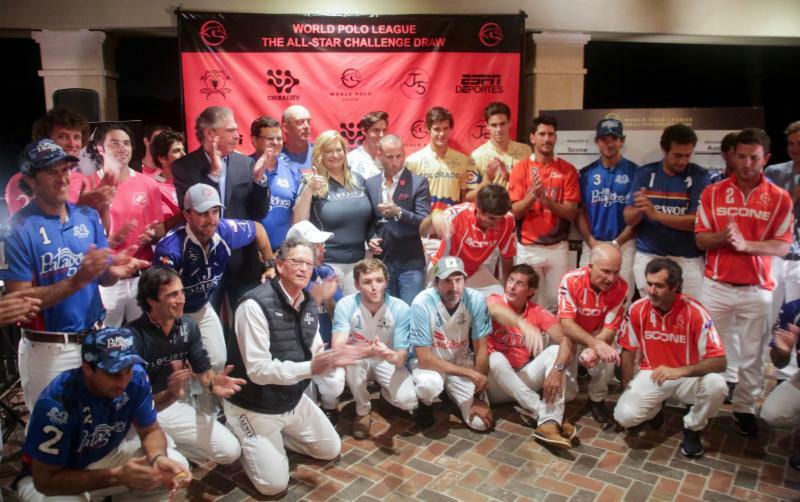 Players, team sponsors and co-founders get together for the WPL’s first official group shot. 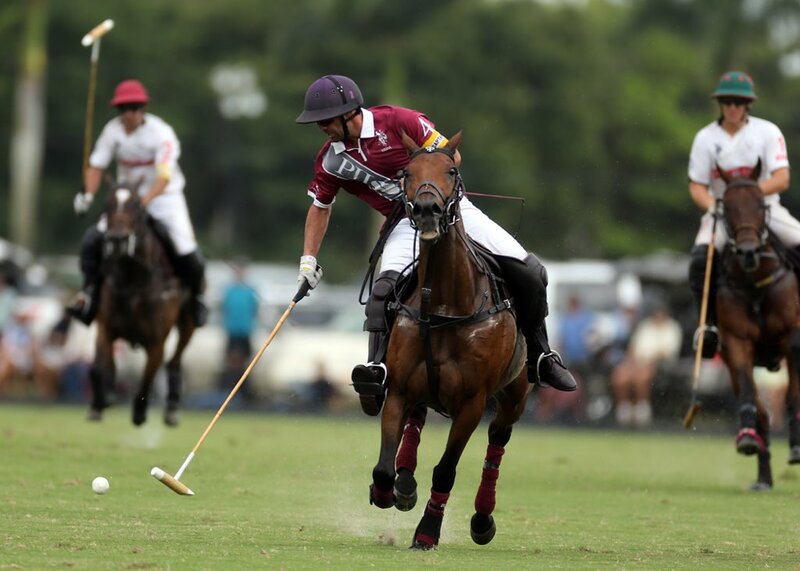 On Friday, Cria Yatay, led by Nacho Figueras, plays Patagones at Jan Pamela Field off Indian Mound and Sunday at 4 p.m., Valiente plays Audi in the featured game at Grand Champions’ Field 2. 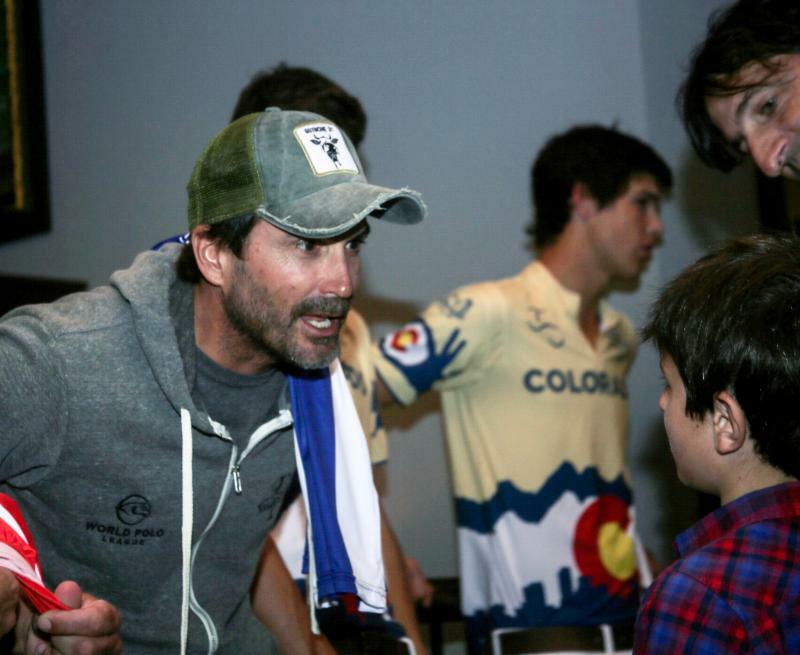 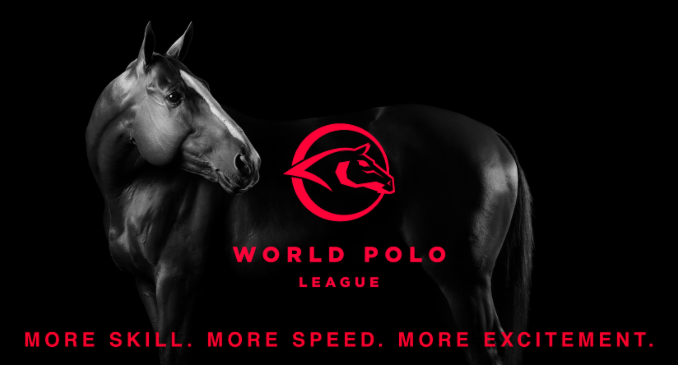 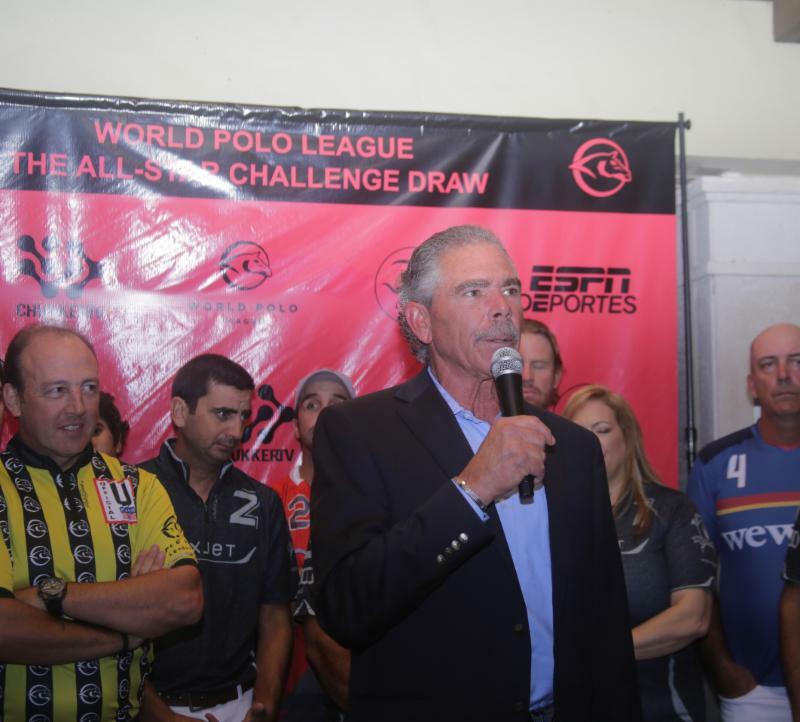 “We are entering a new era to the game of polo,” said broadcaster and local celebrity Josh Cohen of ESPN West Palm, which has partnered with the WPL to promote year-round the only 26-goal league in the U.S. 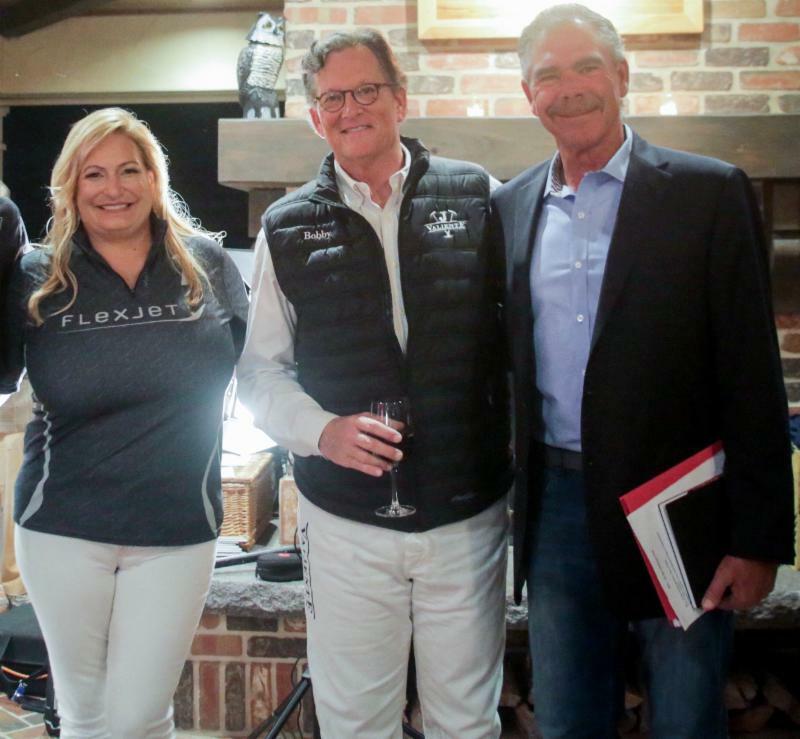 The first-of-its-kind draw party featured team owners drawing out of a hat for one top player from each team. 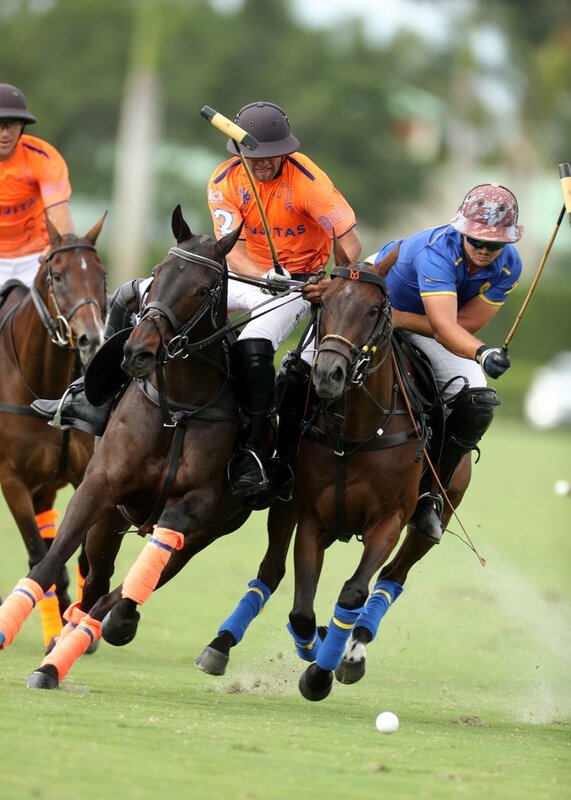 The unique format allows team owners a chance to play with a 10-goal player that they otherwise would not have been able to play with. 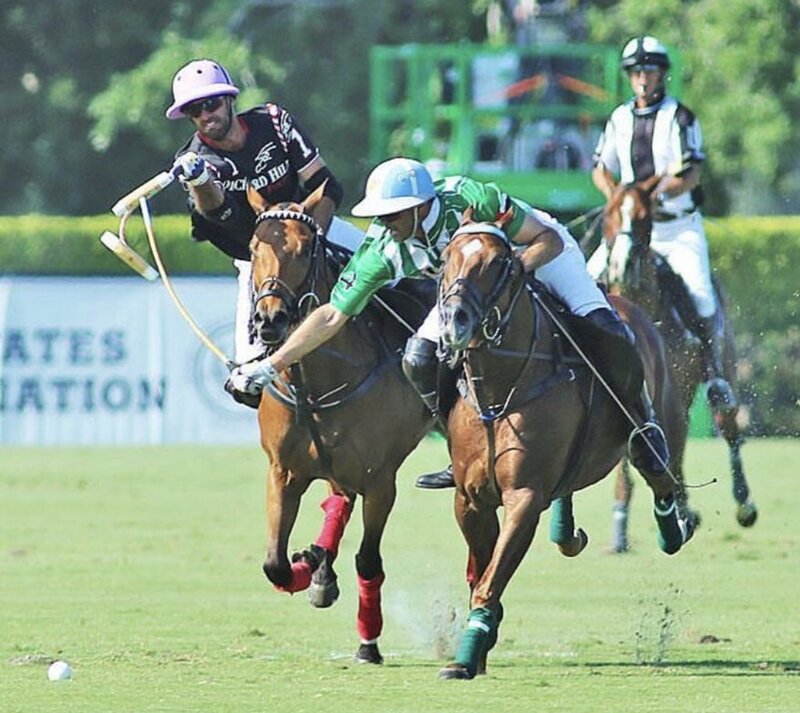 Grant Ganzi of Grand Champions drew Adolfo Cambiaso, the world’s top player and is the pre-tournament favorite. 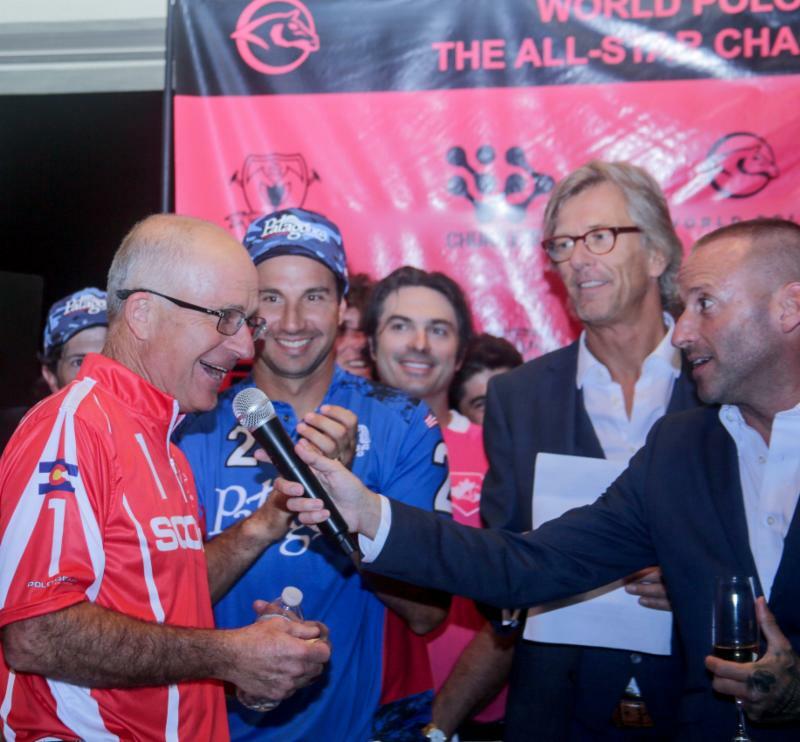 During the launch, the WPL’s four world-class umpires were introduced. 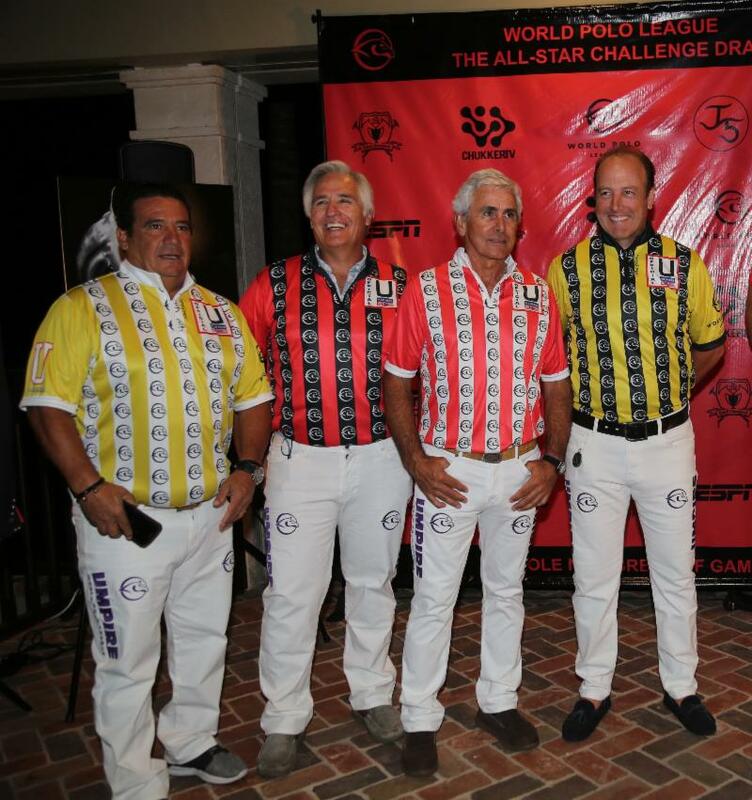 They are Martin Aguerre, Daniel Boudou, Gaston Dorignac and Esteban Ferrari. 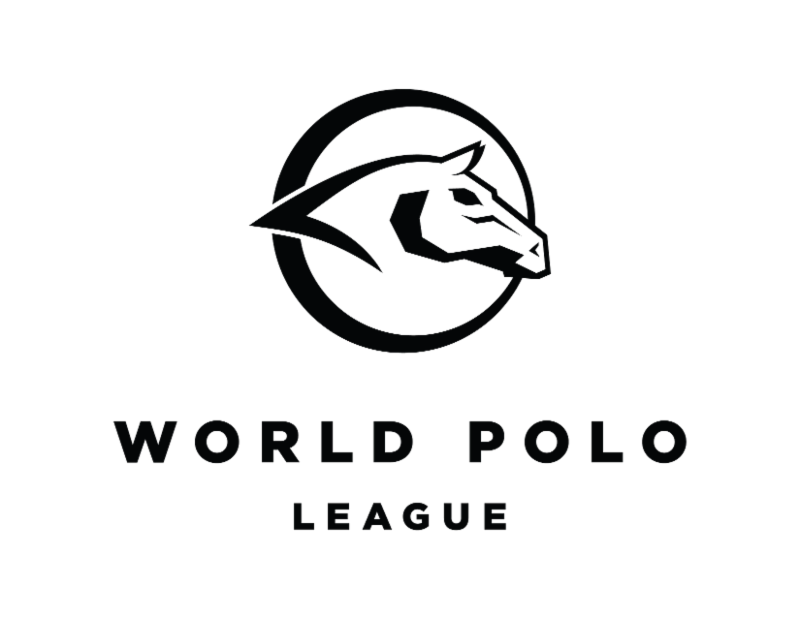 The World Polo League officials were introduced during Tuesday’s launch. 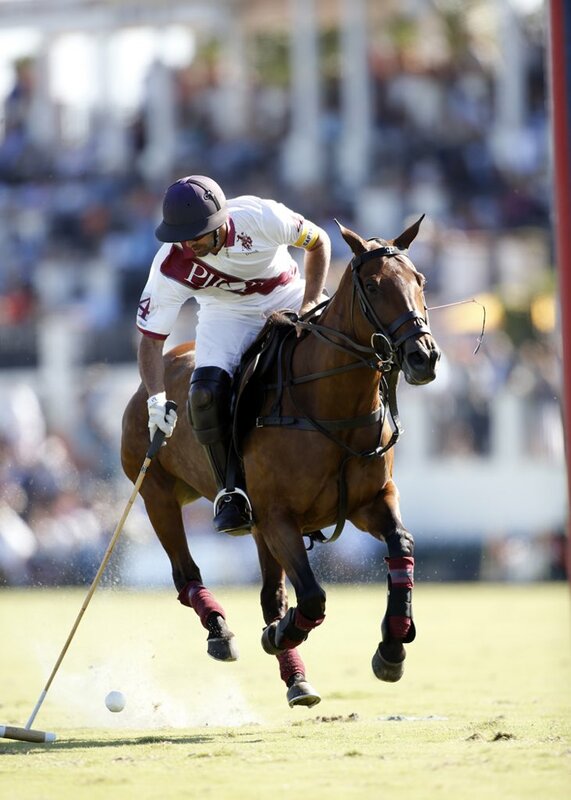 Heading the tournament field are four of the world’s top players: 10-goalers Pablo MacDonough, Juan Martin Nero, Pelon Sterling and Cambiaso, teammates on the reigning Argentine Open champion La Dolfina Sancor Seguros. 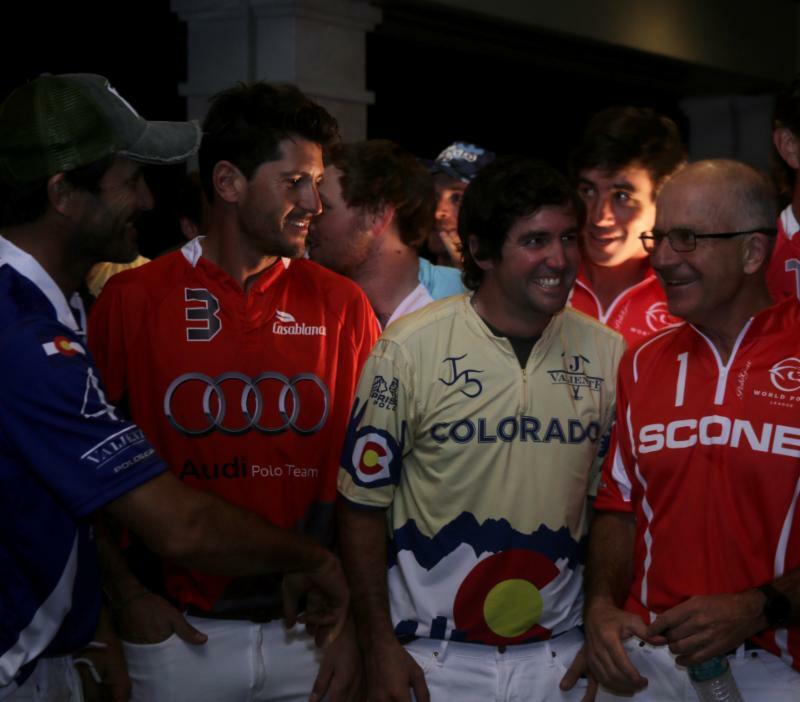 “Polo is all about having fun and we are going to have fun,” Jornayvaz said. 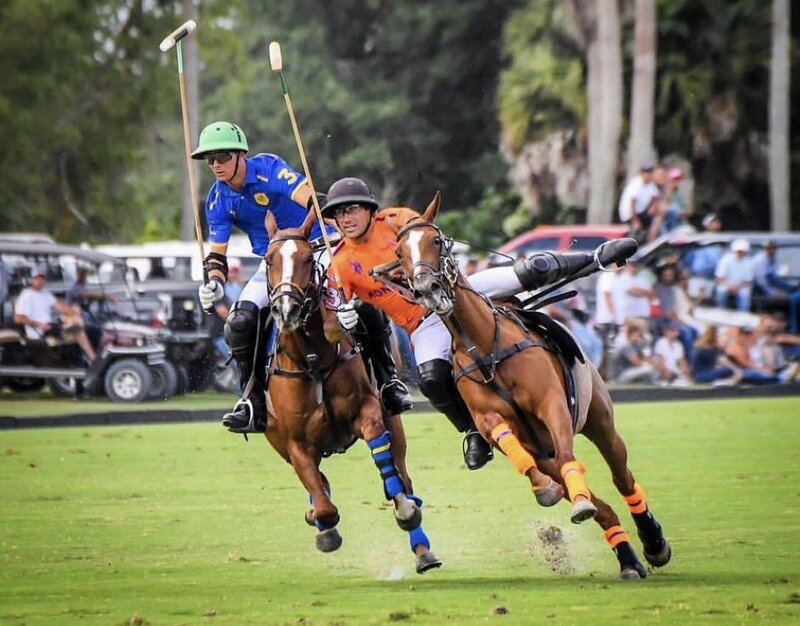 Thursday: 10 a.m. Scone vs. Flexjet at Valiente; 4 p.m. Grand Champions vs. Colorado at Valiente.Friday: 4 p.m., Cria Yatay vs. Patagones at Jan Pamela Field, off Indian Mound Road.